JERUSALEM, Oct. 9, 2018 /PRNewswire/ — Yissum, The Technology Transfer Company of the Hebrew University of Jerusalem, announced today the launch of its new NanoTech Fund which will focus exclusively on promising innovations emerging from Hebrew University’s elite nanotech research. The Fund has already secured $6M from top international strategic and institutional investors, and will raise up to $9M. 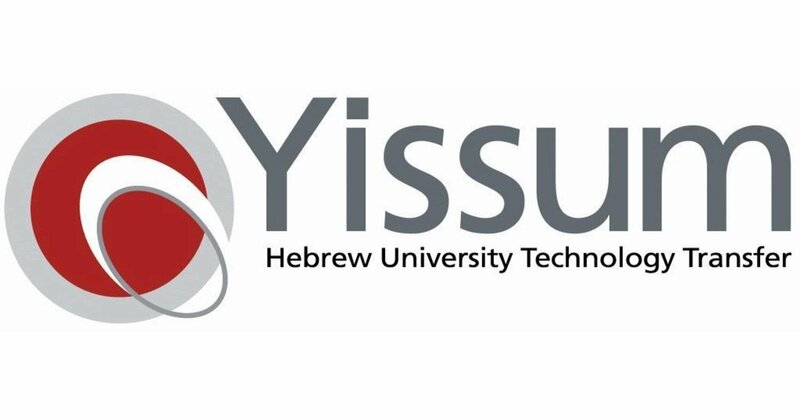 “Yissum’s NanoTech fund is uniquely positioned to invest in the most innovative smart materials technologies created by Hebrew University researchers,” said Dr. Yaron Daniely, CEO and President of Yissum. “Drawing on the experiences and successes of our other two funds focused on healthcare and foodtech, this fund will leverage core strengths of Hebrew University for the benefit of its investors and, most importantly, the world.” The fund has already made preliminary investments in three technologies including 3D printing of wood, a diamond-based hand-held MRI, and metal-free display in solar cells. Yissum’s NanoTech fund is the third investment vehicle created by Yissum in the last six years, with more than $50M raised by these funds to date. It joins Integra Holdings, founded in 2012, focused on Hebrew University biotech technologies including therapeutics, medical devices and diagnostics, and Agrinnovation, founded in 2015, focused on agricultural and food innovations originating from The Hebrew University’s Robert H. Smith Faculty of Agriculture Food and Environment.